When did you open your store? GR: GR Home opened 2 years ago on April 1. GR: I started with my interior design business, and have now expanded after seeing a need to bring beautiful and well-priced items to the market. I think the big box stores have got that segment of the market covered, and there is the very high end category that isn’t available to everyone, so I wanted to offer a place that would be comfortable for most consumers. What do you love about owning the shop? GR: I love the sense of accomplishment, and what we have created out of an idea. I’m super proud that we have a beautiful and friendly store; I love everyone that works with me. We have fun at our job. 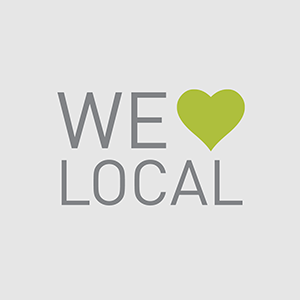 I love that we have a supportive team, and are providing a service that customers and clients appreciate. What do you find to be the most challenging aspect of the business? GR: Honestly, when egos get in the way. We are here for our clients, period. It’s a privilege to be invited into their homes and provide a service. If you want to work for me, you need to check the ego at the door. What is your favorite entertaining or design tip? 1. I love to entertain outside, probably since we have so few sunny days here in Seattle. I’m a huge fan of using the fine china all the time, especially outdoors when you are expecting a casual gathering and it’s set up like a formal dining table. It’s kind of fun to have that contrast…life is too short to keep it in the cupboard, use the good stuff all the time! 2. Candles make everyone look pretty and thin! Turn the lights WAY DOWN, and use as many as you can in a room. 3. I LOVE twinkling Christmas lights. I have them on my trees year round. 4. Offer up a good glass of “personality” when guests arrive, but be mindful not to over serve them! Do you have any favorite pieces in the store right now? 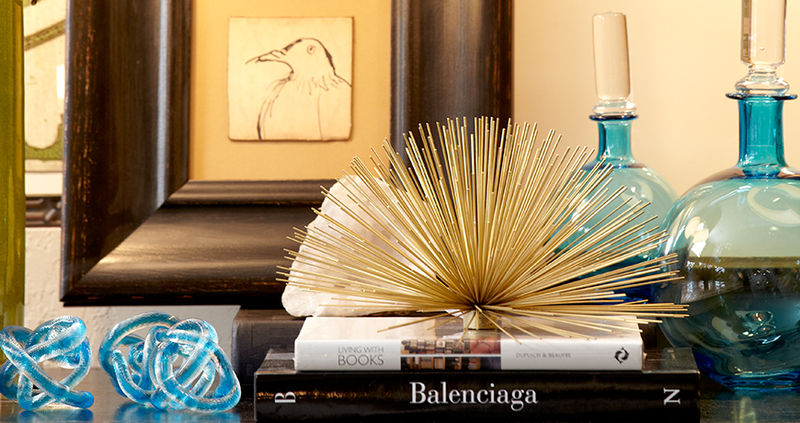 GR: I’m crazy about our Lucite legged ottoman, and also our gold urchins. They are super stylish and chic and make any coffee table fabulous! We have a great collection of colorful lamps and pillows as well. It’ amazing what a little pop of color can do to a room. GR: Omg, I have so many of them. But this is my favorite: “Creativity is intelligence having fun.” – Albert Einstein. What is something you have learned in the business that you didn’t expect? GR: How much paperwork and administrative stuff there is, especially with government bureaucracy, I didn’t think it would be so time consuming and so expensive! What items are your best sellers? GR: Gold urchins, all our pillows (we’ve tried very hard to find beautiful pillows at a good price), and ALL of our LEE Industries furniture sells like crazy! It’s a great product and we are proud to offer it. GR: The hunt for pretty things; I’m a shopper at heart, and my husband congratulates me that I’ve turned a liability into a business! 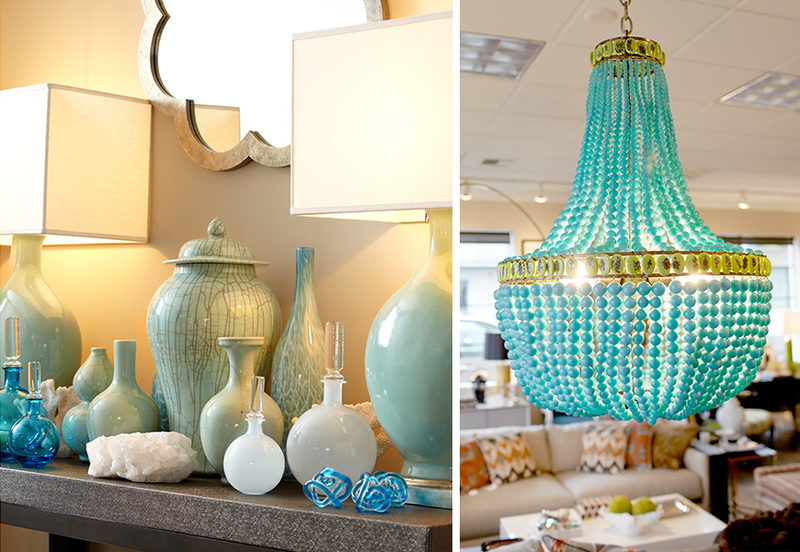 GR Home is a home decor shop in Seattle selling home furnishings, accessories, and gift items. They offer a wide range of products including, upholstery, lighting, rugs, and accessories. 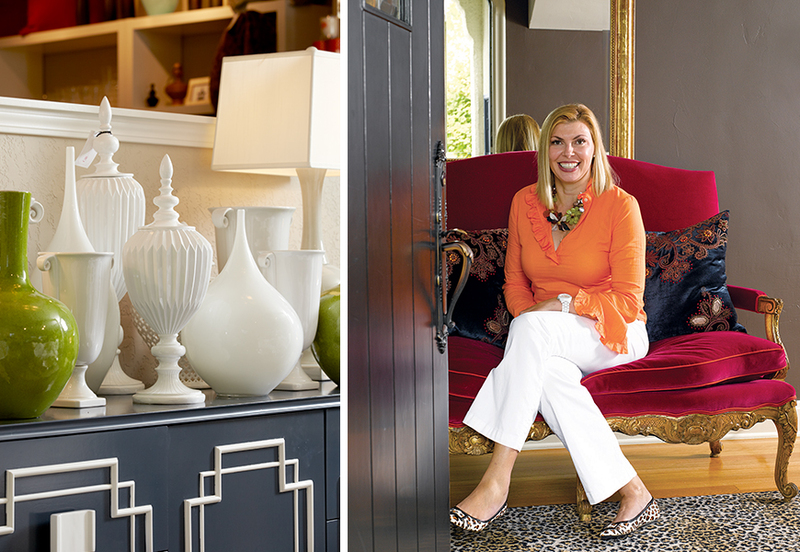 Interior Design consulting is available as well, from award winning owner and designer Graciela Rutkowski.